Located in Cambridge, United Kingdom, Kudos Memorabilia is a curator, exhibitor and seller of prestigious collectibles from the worlds of film, music, sport and popular culture. We are devoted to rare and authentic pieces and strive to preserve iconic memorabilia that will timelessly hold a place in history. 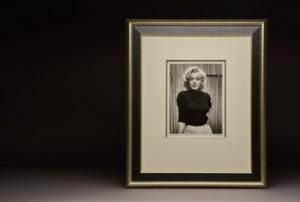 Kudos Memorabilia collections feature highly sought-after collectibles that are rare and difficult to source. 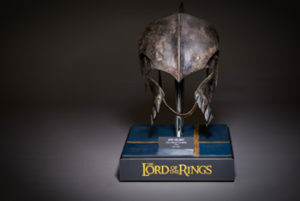 From Lord of the Rings, Bruce Lee, Marilyn Monroe and Muhammad Ali to James Bond, we are proud to offer a variety of works and high-end memorabilia, for sale or exhibition, from our exclusive inventory of highly desirable movie props, costumes, sports and music memorabilia and fine photographic art.